Your input will help us figure out the best ways to work together in the Local Hero campaign and measure its success. Business information is completely confidential and will be only used in aggregate for outreach and reporting purposes. * 9. Why do you offer local farm products? * 10. What was the approximate percentage and value of the locally grown farm products purchased by your business in 2018? * 11. Do you have a locally grown purchasing goal for 2019? * 12. How many staff did you employ in 2018? * 14. What is the best way for CISA to help you connect and network with farmers? * 17. Please check the boxes below indicating which benefits you made use of in 2018. * 18. What is the main benefit you've seen from joining the Local Hero campaign? * 21. Would you like CISA to hold focused business-to-business discussions on specific topics? * 22. What are the key factors that limit your use of locally grown products (list up to three)? * 23. Did you make any changes in your business this year as a result of CISA's assistance? * 24. Overall, what impact has your participation in CISA had on your business in the past year? * 25. Overall, how satisfied were you with your membership in the Local Hero program? * 26. 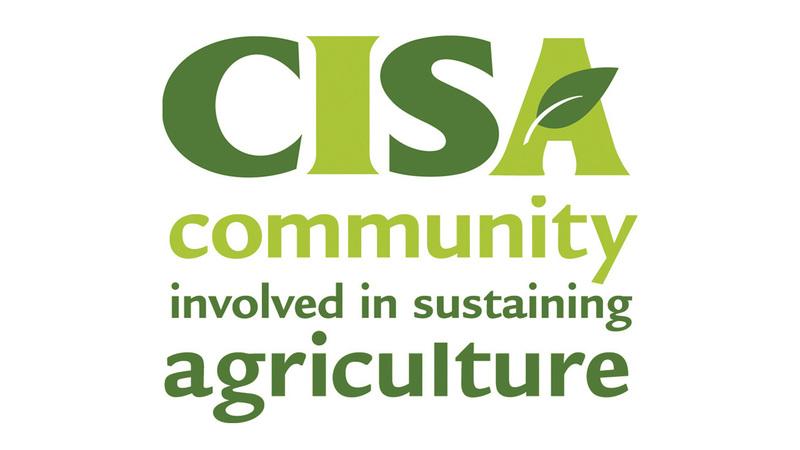 Is there other work that you think CISA should undertake to build support for local agriculture? * 27. Is there anything else we should know to better serve garden centers or landscape designers in the Pioneer Valley?